Thank you to our staff for baking or buying cake and to our customers who came along to support the event. Thanks to you all we raised well over £100 for Macmillan Cancer Support! On Saturday 8th September we hosted our second ever Jaguar & Daimler Open Day and despite the rain we had some stunning cars on display. Take a look at the winners of our ‘Best In Show’ competition who won some fantastic car accessories. Our ‘Furthest Travelled’ prize went to this Jaguar XJ6 owner who travelled over 2 hours to visit the event! The next event that we will be hosting here at David Manners Group will be our Coffee & Classics morning. The event will take place on Friday 28th September from 10am-12pm. Why not drop in and fuel up on coffee and cake, or display your classic car for the morning and meet like minded classic car owners and enthusiasts. 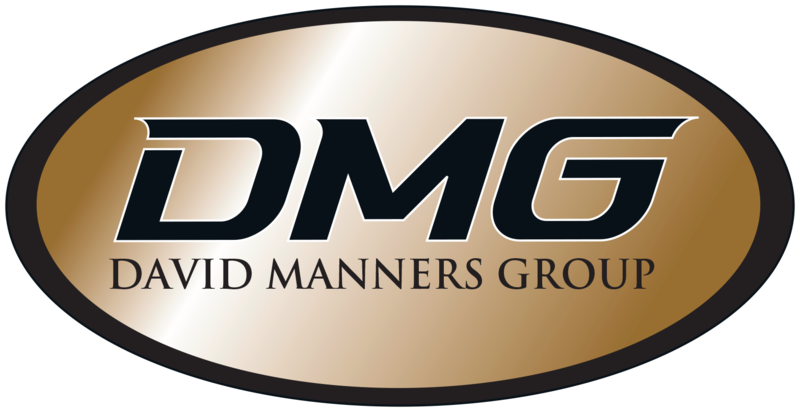 DMG in the running for top award! DMG is delighted to be announced as a finalist in two categories of the Midlands Family Business Awards! We’ve been shortlisted for the Corporate Social Responsibility Award, and Employer of the Year Award. We will be meeting with the Awards’ independent judging panel in a few weeks time for the next stage of the judging, and the winners will be announced at the Awards ceremony on 22nd November. Now in their ninth year, the not-for-profit Midlands Family Business Awards are backed and run by The Wilson Organisation. “Each of this year’s entrants demonstrate the exceptional pedigree of the family businesses in the Midlands and the sector’s vital contribution to the region’s economy. The Awards are the only initiative dedicated to celebrating and recognising the success, achievements and innovations of family run and owned businesses across the Midlands.